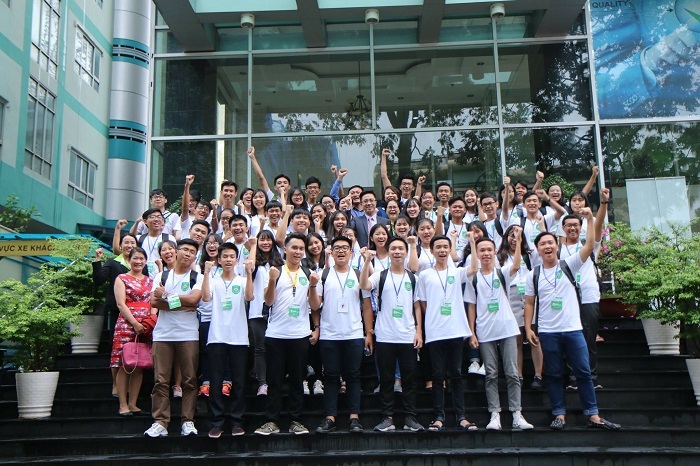 In 2018, Tan Tao University (TTU) not only organized academic events and programs to create a knowledge exchange environment but also coordinated to implement extracurricular programs and activities to help students practice soft skills. 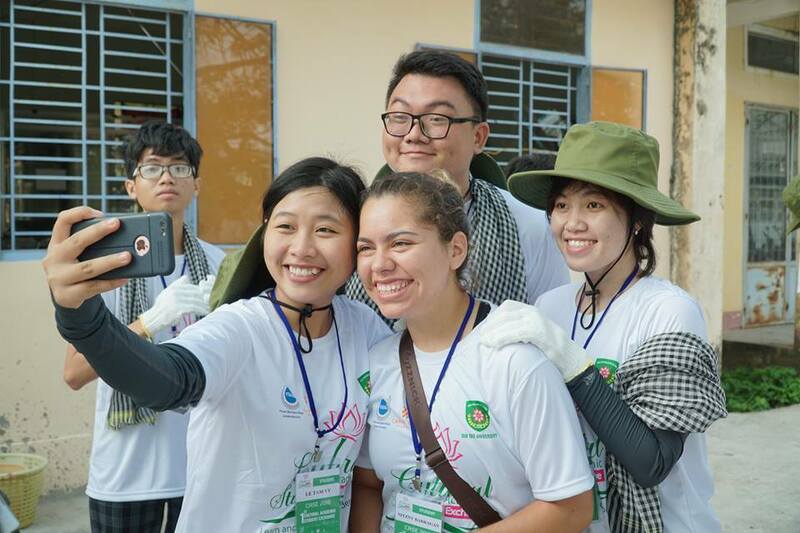 In 2019, with certain achievements that TTU has achieved, it promises a new year with dynamic and successful activities and continues to be a place for students to experience towards becoming the international students – global citizens in the future. 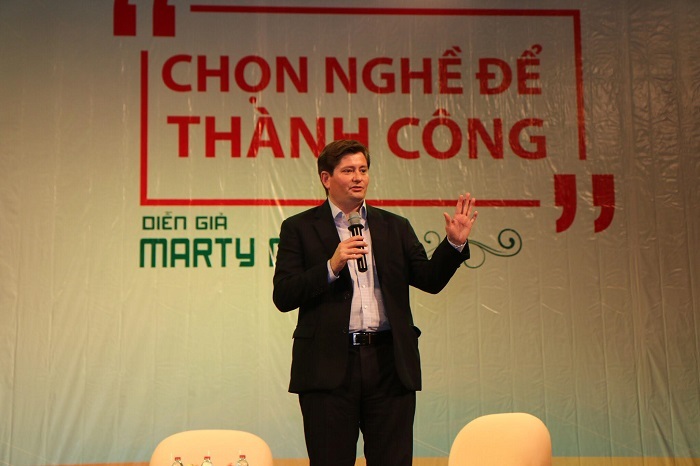 In terms of academic activities, Tan Tao University started in 2018 with the program “Choosing Career to Succeed” with an interesting and exciting conversation between high school students and Mr. Martin Mcvey – assistant to the former US president, Barack Obama and Director of the International Development Committee (USAID). 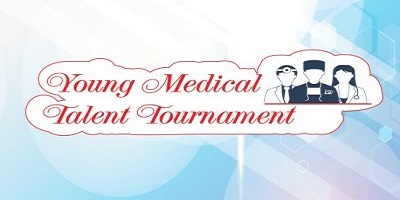 The program had created a great reputation and created a premise to organize the contest “Nursing of Medical Talents” (in January 2018) – a contest for high school students who were passionate about medicine to exchanging and learn at the same time creating the most favorable conditions for them to become talented doctors in the future. 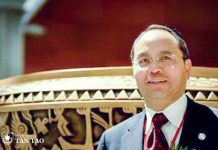 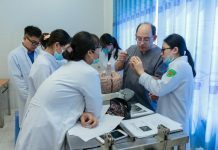 Following that success, the White Coat Ceremony and the Macchabée took place in a solemn atmosphere with the presence of many professors and doctors in the industry like Dr. Ernie Talarico Jr. from Indiana University, USA. 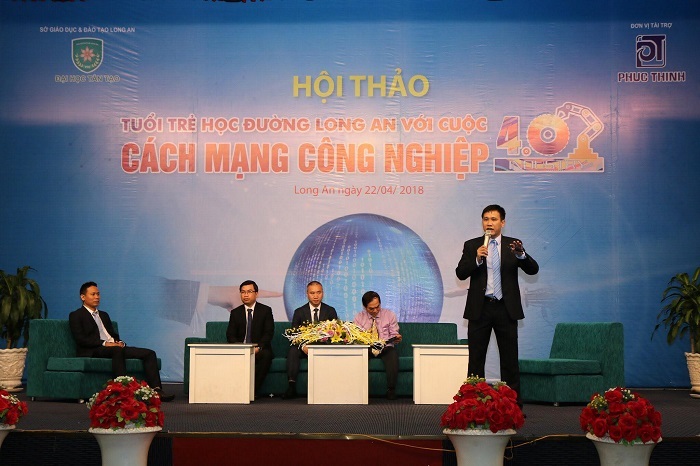 In addition, representatives of Schools of Tan Tao University had a seminar with the topic “Long An Youth with the Industrial Revolution 4.0”. 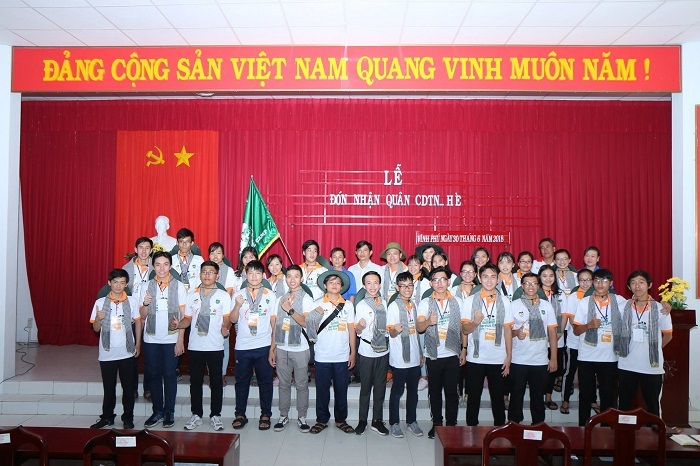 The program had motivated young people to change their minds to keep up with the constant change of the era of science and technology. 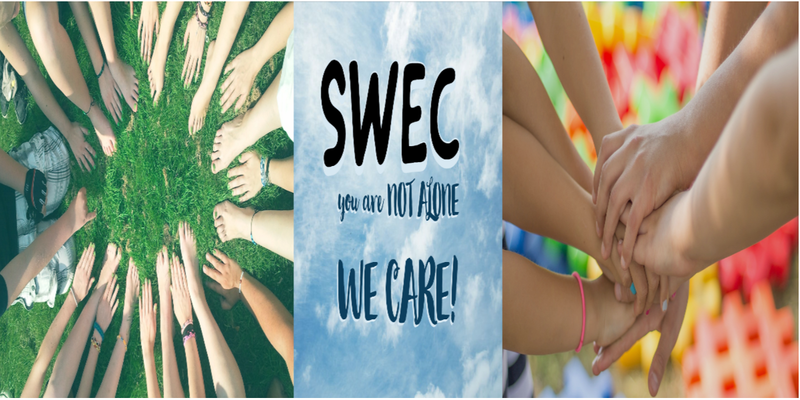 Art activities were also focused beside academic activities, to give students the opportunity to express their passion, relax after stressful lessons or simply a place to live, play, meet and exchange with each other to connect TTU student community to grow stronger. 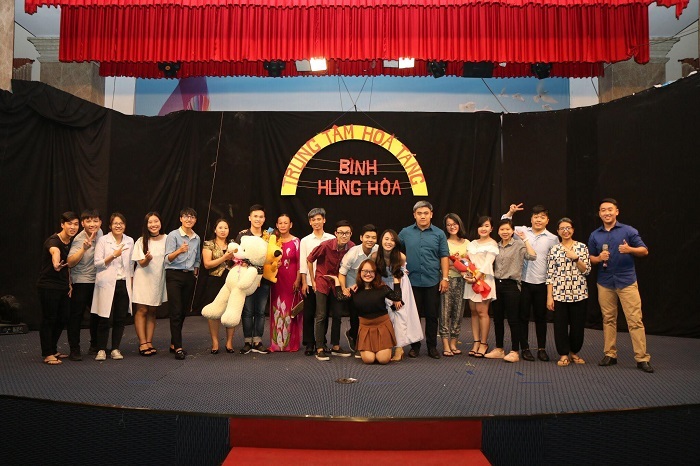 The highlight was the drama “Binh Hung Hoa at 0h” with extremely well-coordination and effort to practice since then to create a dramatic and meaningful play. 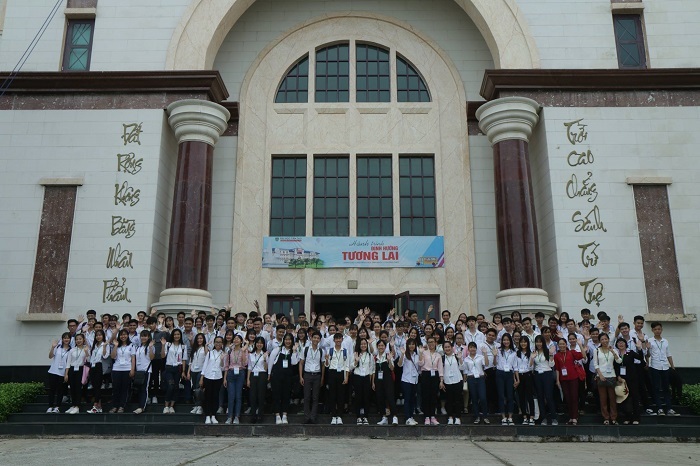 In particular, the Cultural Academic Student Exchange 2018 (CASE 2018) was one of the highlights and cultural exchange place between US students and TTU students in April. 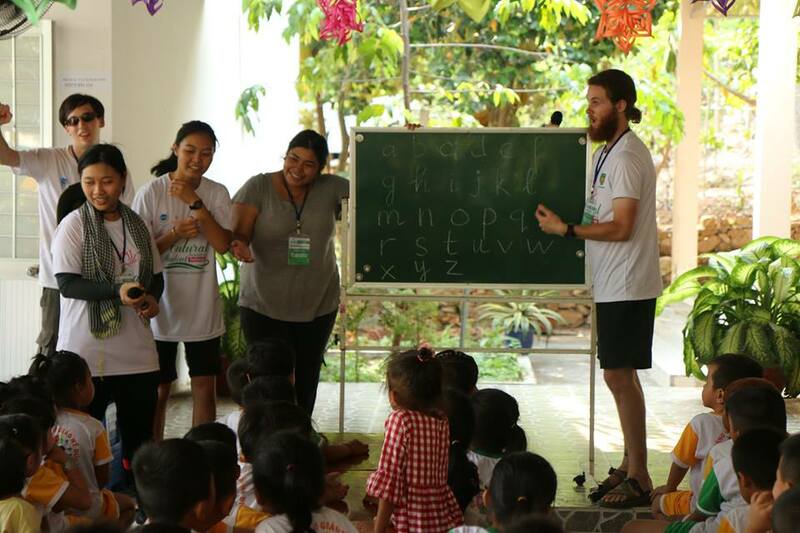 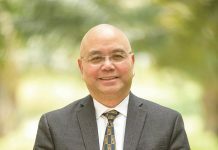 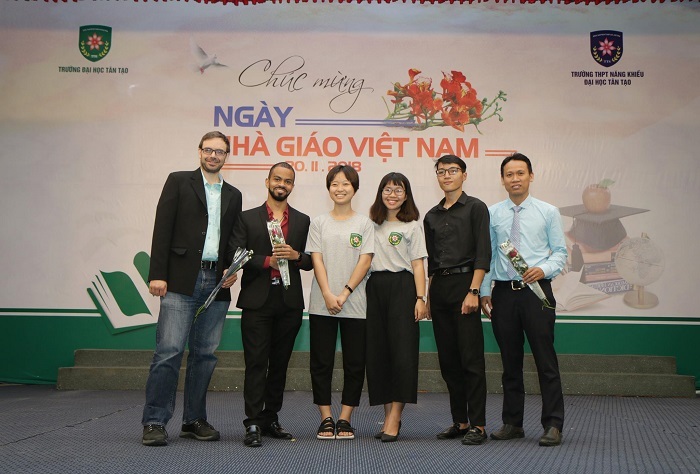 The program, American and Vietnamese students would have interesting and unique experiences locally. 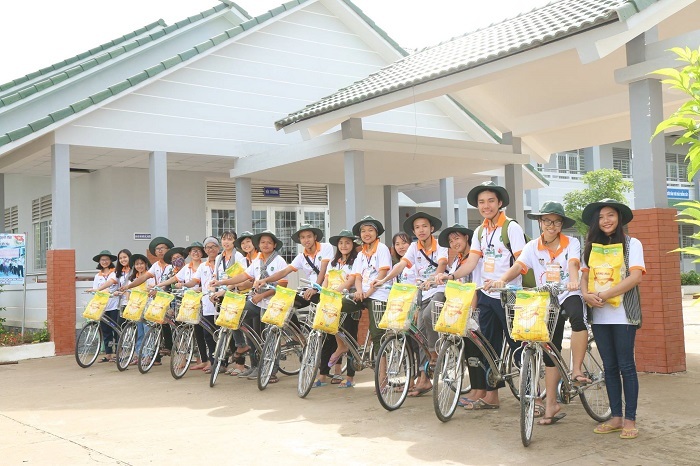 With the spirit of voluntariness, initiative and creativity, our students carried out meaningful social and voluntary activities such as organizing games and sports activities with children in local and visiting, giving gifts to policy families, Vietnamese Mother Hero and families in difficult circumstances. 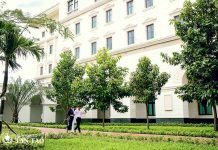 Tan Tao University is not only an international university environment with many academic activities but also focuses on extra-curricular activities, creating a useful playground for students. 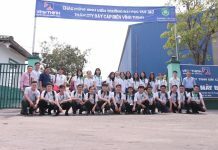 Activities of training English skills and soft skills in the summer semester (Summer English Course) and Summer Service Camp were outstanding activities for the new students to get acquainted with and integrate with the international environment. 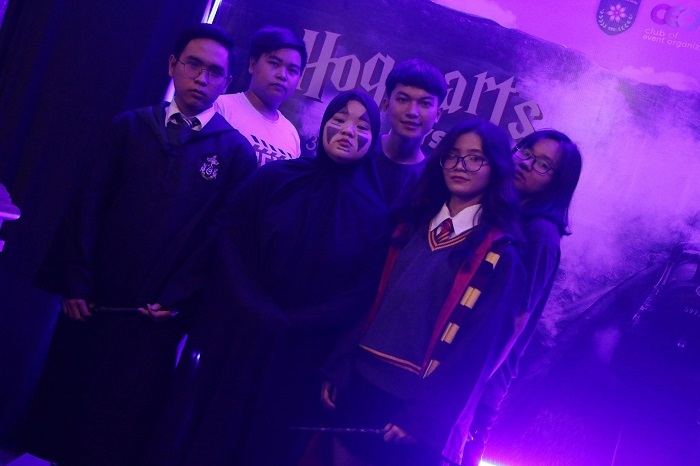 Besides, the Halloween 2018 gave students fun and exciting moments with traditional games, typical of festivals such as Trick or Treat or disguise as scary characters with mysterious colors. 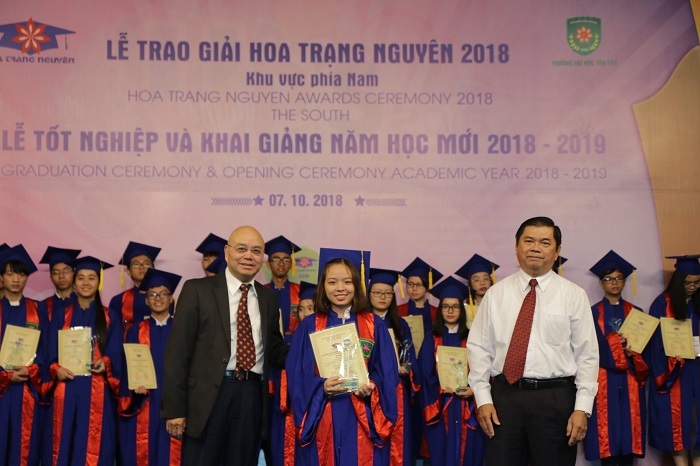 Moreover, Tan Tao University also created unique characteristics through Hoa Trang Nguyen Awards Ceremony, taking place in the Southern and Northern regions. 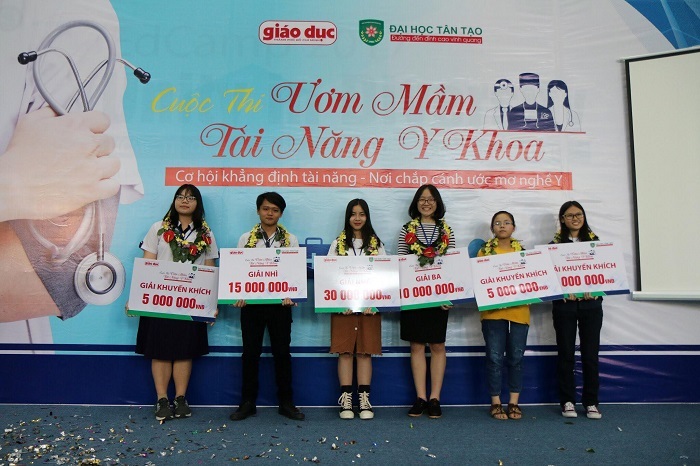 This awards created favorable conditions for the development of talented students with high achievements in the National Excellent Student Contest and International Excellent Students Contest and students achieving good results in the National High School Exam. 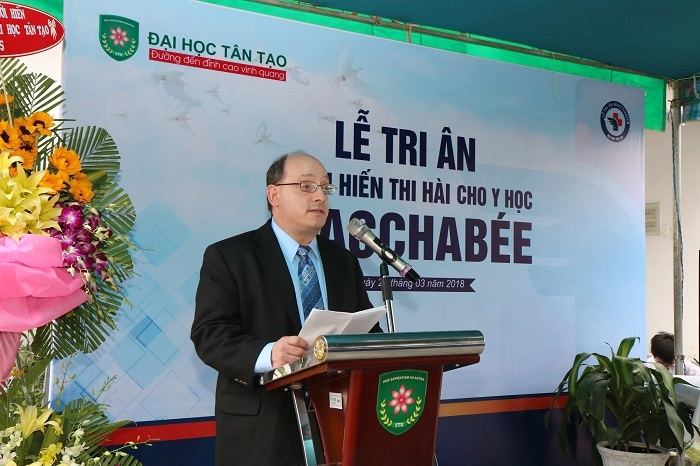 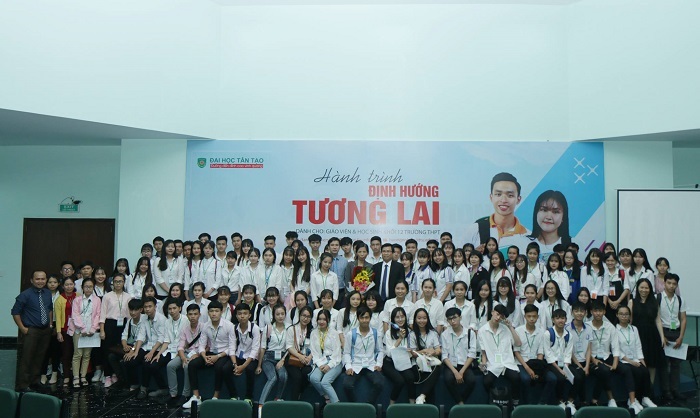 In addition, Vietnamese Teachers’ Day at Tan Tao University was also an opportunity for students to express their sincerity and gratitude to their beloved teachers. 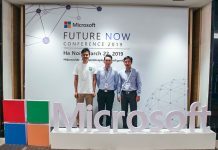 By the end of 2018, the Journey of Orienting Future was an indispensable highlight in the event picture of Tan Tao University. 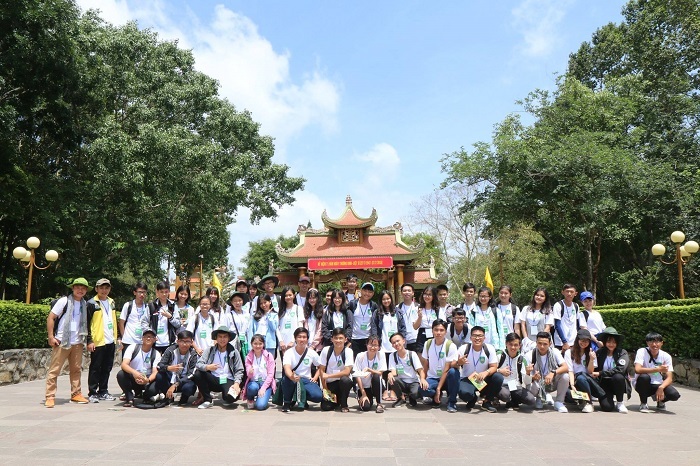 The Journey of Orienting Future besides the goal of orienting careers for students, TTU also wanted them to visit and experience the Liberal Arts Education model, with the aim of training people into talented ones in the future. 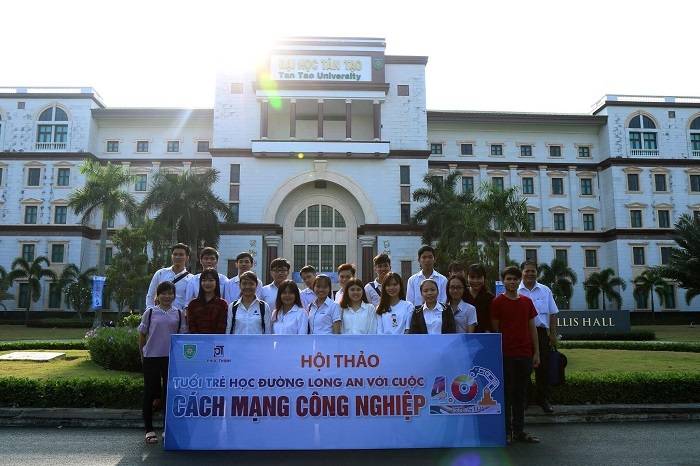 This is also the foundation of the educational philosophy of Tan Tao University. 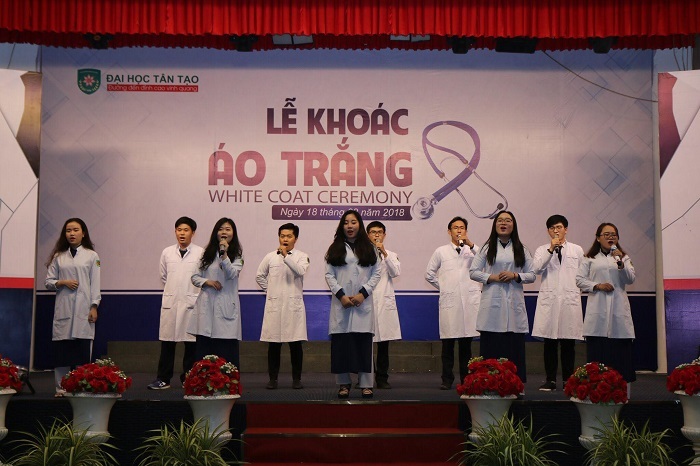 With the series of successful events in 2018, Tan Tao University has left deep imprints on an international environment with images of students who are knowledgeable and dynamic in events. 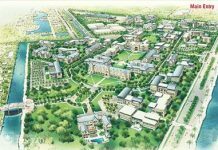 That motivates TTU to continue developing, towards new and more successful activities in 2019.